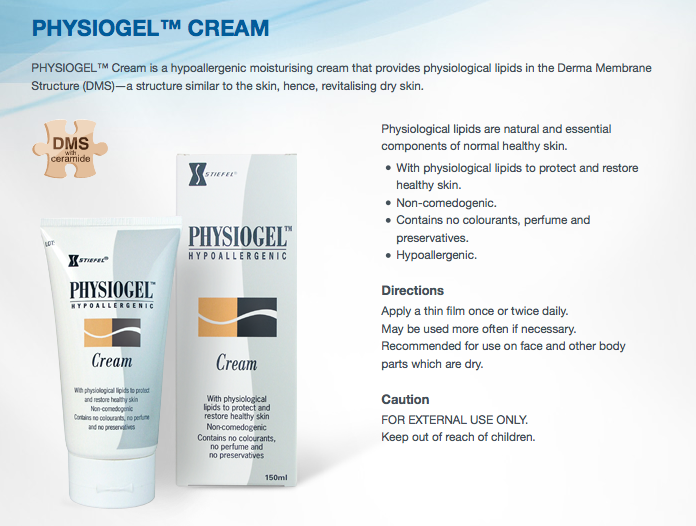 When my friend Suyin found out that Physiogel sent me products, she told me, "Tin, you should inform them (aka the folks at Physiogel) that pediatricians recommend AI Cream that's why their stocks don't last at popular Mercury Drug branches." Turns out, her neighborhood drugstore would always run out of the AI Cream (prescribed for her son's sensitive skin), and every fresh delivery just made her so happy. I totally get the feeling. 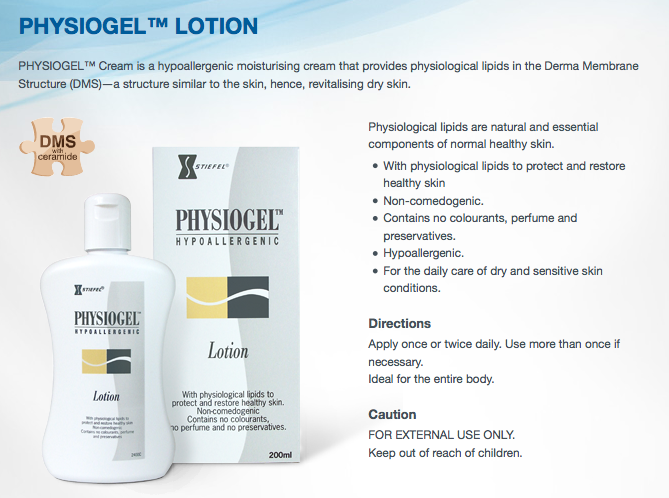 Physiogel is a lifesaver. Not just for kids, but also for grown ups like us with dry, sensitive skin. It really liberates you from skin insecurities, so we can all say, I am #FreeInMySkin! 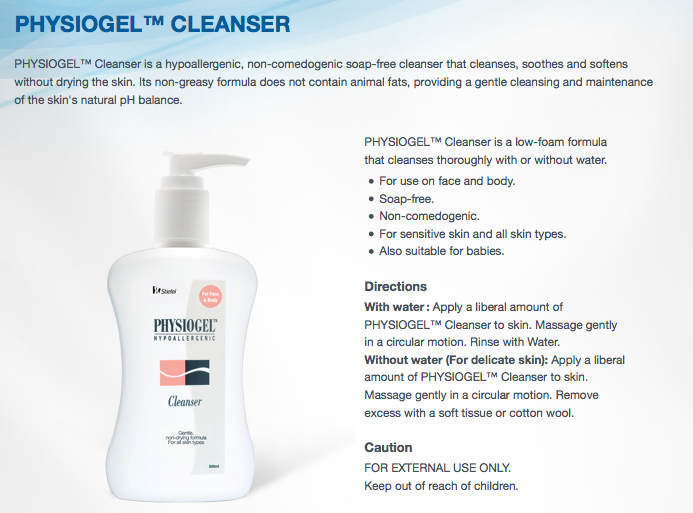 This cleanser is so safe to use, we don't even need to rinse with water! Hypoallergenic, non-comedogenic, with no colourants, perfume and preservatives, it protects and restores dry skin to a normal, healthy state. Ideal for the entire body. This is great moisturizer for the face! I've talked about my skin issues in an earlier post, and how it was resolved thanks to Physiogel, so I chose three friends to share in the Physiogel love. 1) My friend Patty aka @nonstopbabble is a cancer warrior, and it was Patty who actually made me realize how great Physiogel is. She is an advocate of the brand, and she shares that it is the only moisturizer that is doctor-recommended and helps relieve skin dryness associated with her treatments. I knew she would appreciate a fresh batch of supplies, as she is a regular user already. 2. Mish aka @mommanmanila is a mom of four, and is the ultimate homemaker! I don't know how she finds time for her yoga, her blog, her husband, four kids, her crafts and her cooking and baking. And she doesn't do things half-baked ha, everything is always picture perfect and pretty, just check out this dessert spread she made with her teenage daughter Gia, from our last Halloween party, to see what I mean. 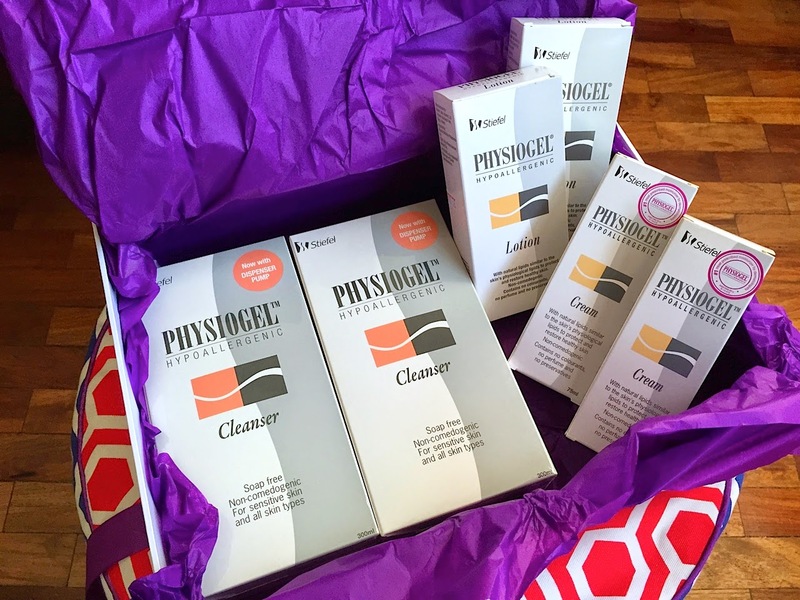 With a family of six to moisturize, I knew a box of Physiogel goodies would totally come in handy. 3. My gorgeous friend Pam, aka @runaroundgirl, is the ultimate healthy eater. I super admire her discipline, and she makes eating healthy look so delicious! Check out her Instagram account, for photos of mouthwatering avocado toasts, salads and granola squares. With 2 young kids, I also knew she'd love a big stash of Physiogel for her, and her family to use!